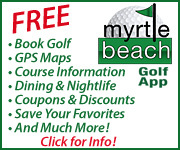 Myrtle Beach real estate at Heather Glen Golf Links with Free Golf Privileges for Homeowners. 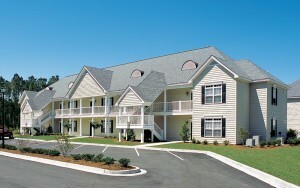 The Village at the Glens Resort in North Myrtle Beach, South Carolina is a luxury condominium golf course community nestled amidst beautiful 300-year-old oaks on the award winning Heather Glen Golf Course. 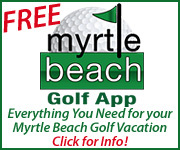 Myrtle Beach real estate prices start at $119,900. There’s something about vacation home ownership that inherently makes any getaway all the more enjoyable. Ever more so when your doors and windows open onto gorgeous golf course fairways or reside within minutes of beautiful sandy beaches. 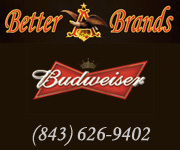 To be able to drop your bags and kick up your feet in a place where championship golf, miles of oceanfront entertainment, Intracoastal Waterway boating and more shopping and dining venues than you could ever work your way through await. 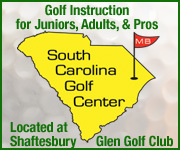 Our office is just north of Little River, SC at the entrance to Heather Glen Golf Links on Hwy. 17.